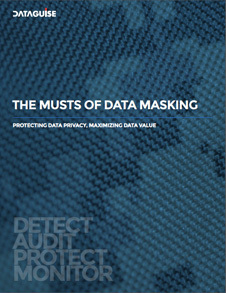 When done right, data masking should empower your business, not hinder it. Enterprises mask data whenever personal, confidential, or otherwise sensitive information needs to be protected while remaining usable by business teams. It’s a straightforward concept, but one with many complexities and subtleties to consider if the data is to be truly fit for its purpose after masking.